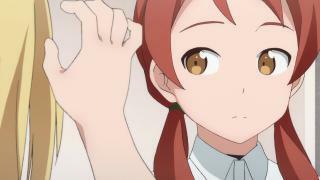 When will be Demi-chan wa Kataritai next episode air date? 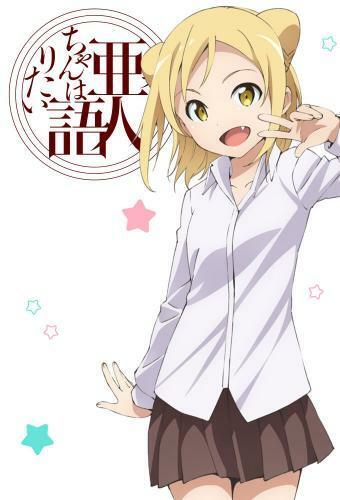 Is Demi-chan wa Kataritai renewed or cancelled? 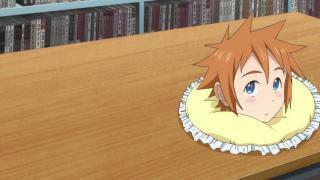 Where to countdown Demi-chan wa Kataritai air dates? Is Demi-chan wa Kataritai worth watching? Ajin, also known as demi-humans or simply Demi, have lived alongside humans for ages under persecution. However, in recent years, they have become accepted as regular members of society. 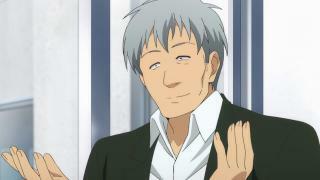 Takahashi Tetsuo is a biology teacher who has been always interested in demi-humans but never had a chance to meet them. 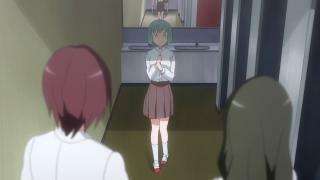 However, in his fourth year of working at Shibasaki High School he starts teaching Takanashi Hikari, a highly-energetic vampire and lover of tomato juice; Machi Kyouko, a shy dullahan who has trouble socializing; and Kusakabe Yuki, a yukionna who avoids people because she is afraid that she might hurt others with her powers. 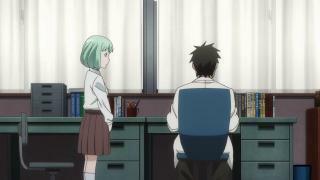 Moreover, the school employs math teacher Satou Sakie, a succubus who constantly suppresses her seductive ability and has zero experience with men. As Takahashi interacts with demi-humans, he learns more interesting facts about them and helps them solve their problems. Demi-chan wa Kataritai next episode air date provides TVMaze for you. 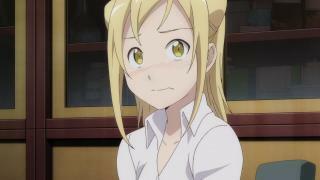 EpisoDate.com is your TV show guide to Countdown Demi-chan wa Kataritai Episode Air Dates and to stay in touch with Demi-chan wa Kataritai next episode Air Date and your others favorite TV Shows. Add the shows you like to a "Watchlist" and let the site take it from there.